Every year HHN Members throughout North America provide vital support services to communities by welcoming thousands of patients, family members, and caregivers into your homes. 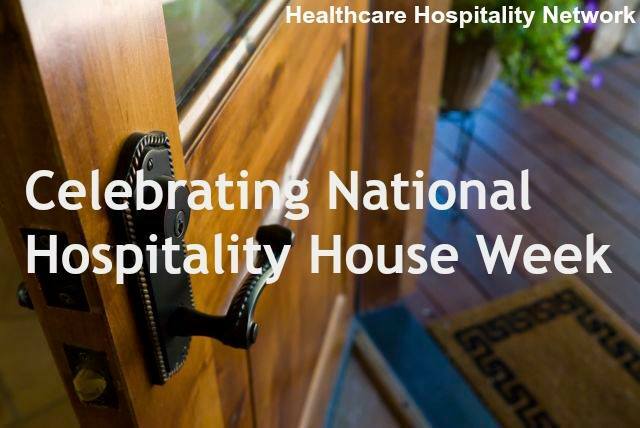 Join HHN in recognizing the leadership role of hospitality houses in providing this essential support service and celebrate National Hospitality House Week: July 21-27, 2019. 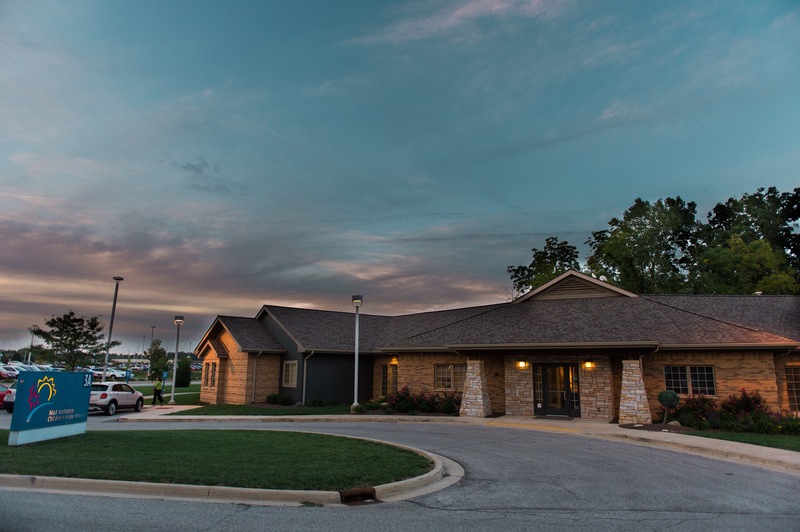 Access your NHHW materials including ideas for celebrating throughout the week, social media tools and resources, sample marketing materials such as a city proclamation, letter to the editor, and press releases.